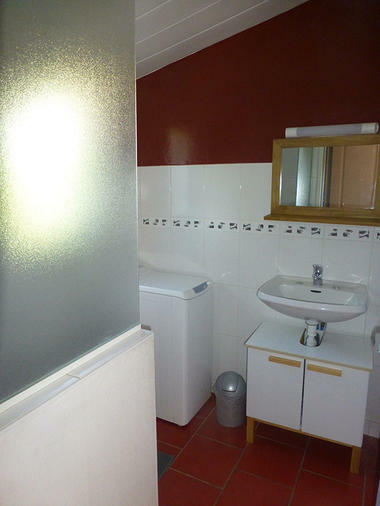 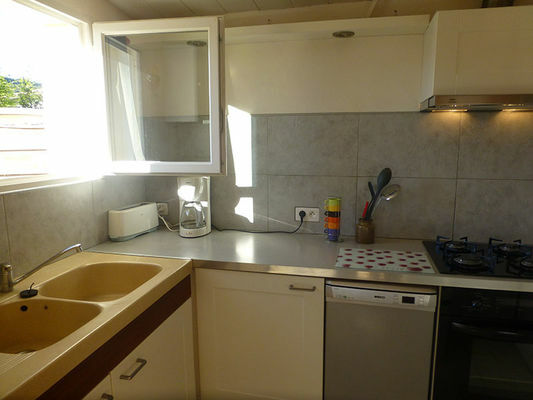 Detached single-storey house close to that of the proprietors and to local shops. 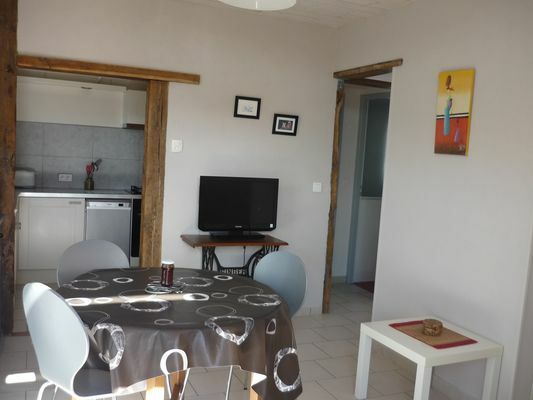 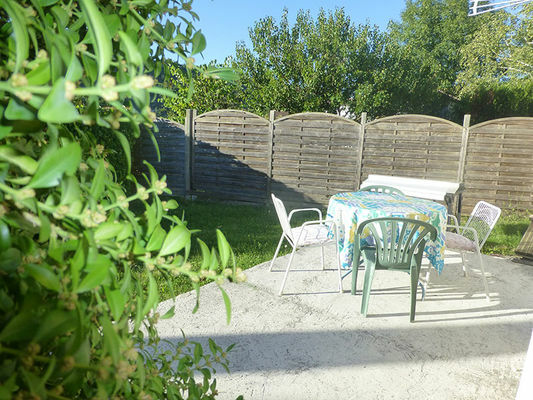 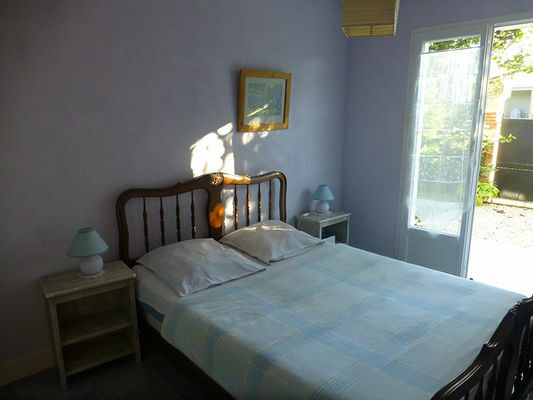 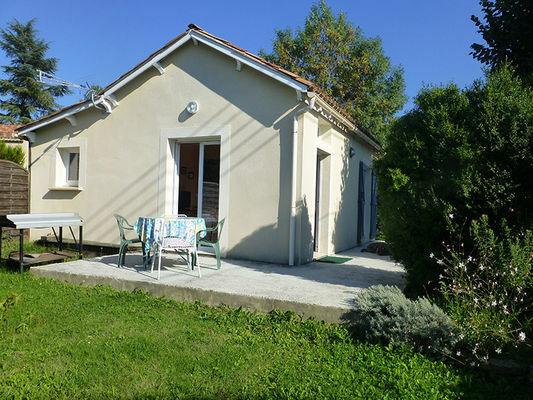 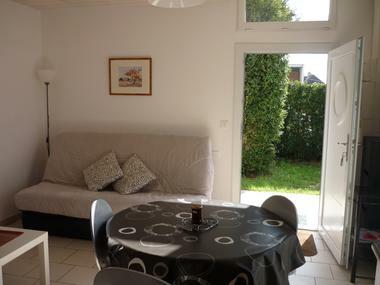 Located 3 kms from Cahors town centre and 300 m from the river and footpaths. 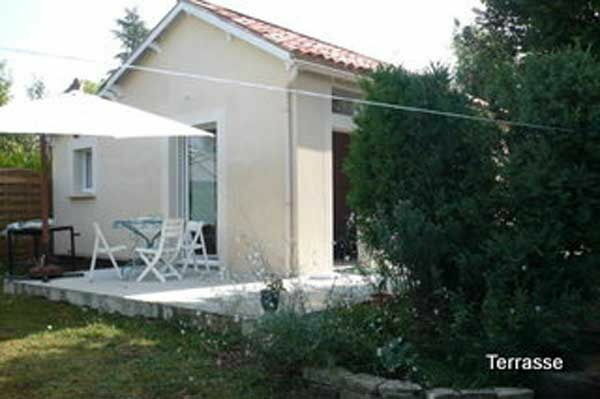 Bus service 50 m away. Living room with fitted kitchen corner, 1 bedroom with 1 x 140 cm bed , wc and bathroom . Terrace and garden with private parking area.